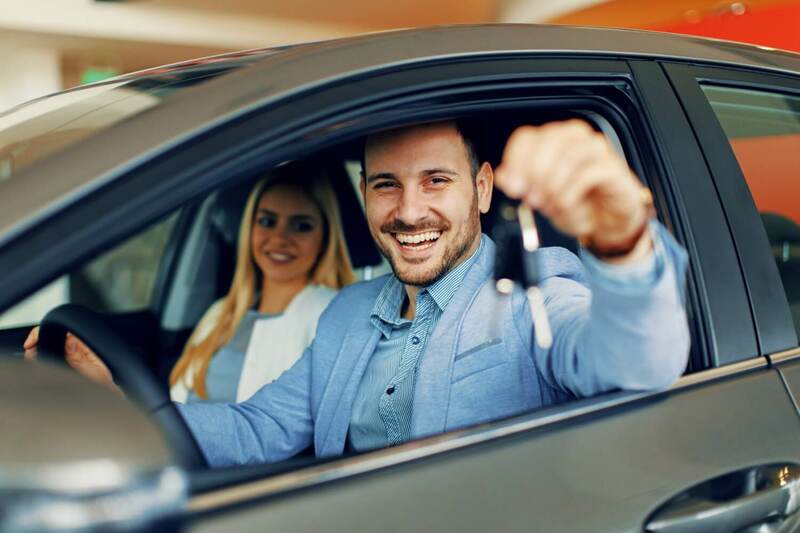 What is the non-owner car insurance? 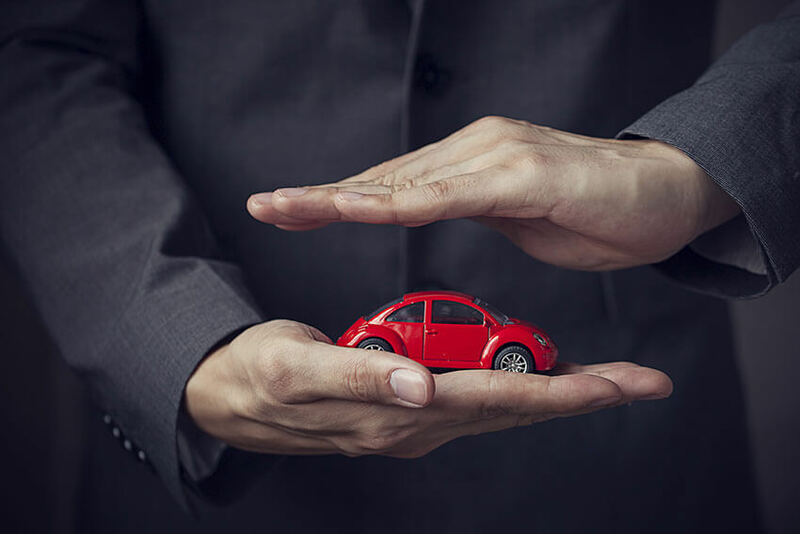 It is a kind of insurance where you can insure the bodily injury or property damage while you are driving the vehicle which is not owned by you. There is no deduction of the amount when you claim the insurance amount. This type of insurance is also known as non-drivers insurance. 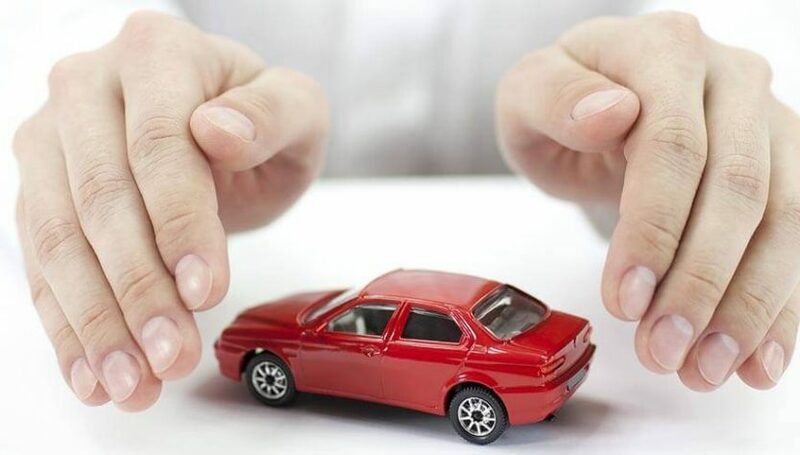 This is the secondary kind of insurance, as if you have an accident while you are driving the car which does not belong to you then the primary policy which shall be claimed first is the car insurance policy of that car and then if that amount is not enough then you can have the claim of the non-owner car insurance policy amount. This kind of the car insurance covers the collision coverage when you have met with an accident with someone’s car so you don’t get the damages covered by any theft, fire or flood; you just get the insurance amount if the car has met with an accident and hits the other object or gets hits by any other vehicle or object. However there are no additional packages of the coverage with non-owner car insurance policy as like as the other car insurance policies. Generally the coverage’s which are available are like collision, towing, rental etc. and not available in non-owner car insurance policy as there is no specific car in the coverage of the property. There are some of the providers which offer the medical payment and other uninsured/underinsured bodily injury coverage with the non-owner car insurance policy. Some of the non-owner car insurance policy companies also provides the cover for the rental car insurance policy with the non-owner car insurance policy where you specifically need to provide at the time of making the contract for non-owner car insurance policy that you may take the rental cars some time and they will provide you cover for the rental cars also. 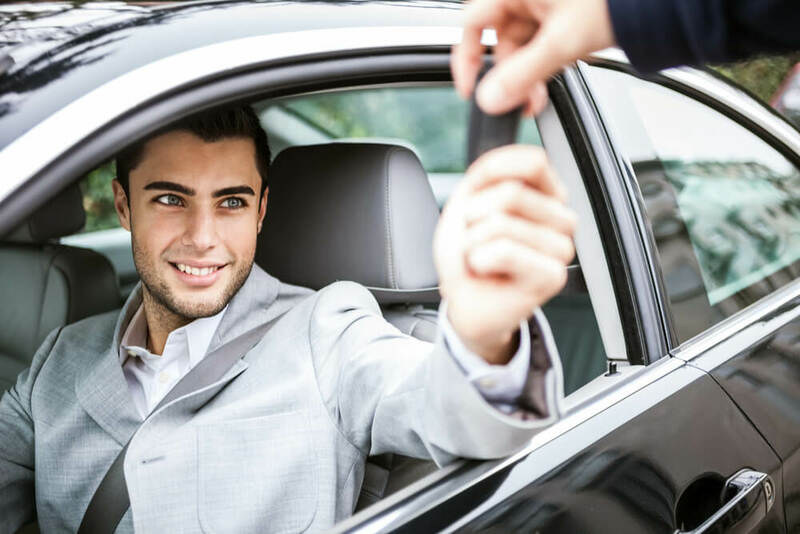 If the use of rental cars is more, then you can also get the advantage of complementary credit card rental car insurance or you can purchase rental car insurance. There are some situations when you need to apply for the non-owner car insurance policy such as when you temporarily don’t have car for some reason or you have sold the old car and waiting to buy a new one. Or if you are regularly driving someone’s car then you need to apply for this non-owner car insurance policy as it will become necessary to do so. 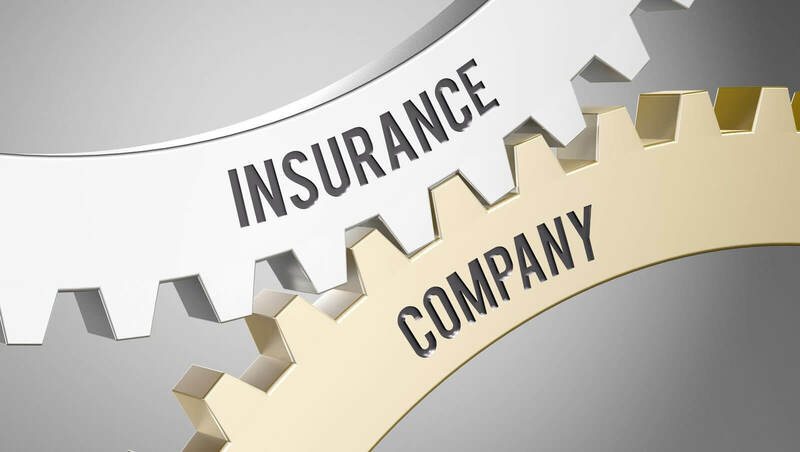 All of these companies are best car insurances company and very much famous for providing the non-owner car insurance policy for over the 50 states. 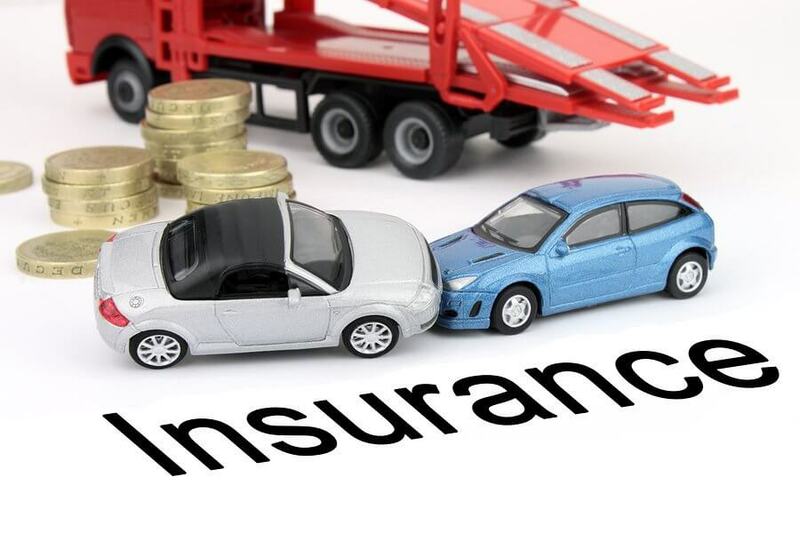 And if you have the other insurance from the companies such as home insurance or rental insurance then it can help you in getting the non-owner car insurance in a discounted price. So if you want non-owner car insurance policy, you can compare the quotes of the different companies stated above to choose the best policy as per your needs and demand. These were some tips for best non-owner car insurance by FinanceShed.